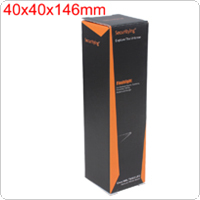 This is a SecurityIng LED flashlights EPC_LEF_S37 user manual. Also called an operating manual, this book acquaints the owner with the operating controls of the flashlight, includes brief specifications, operation guide and attention. Very practical. 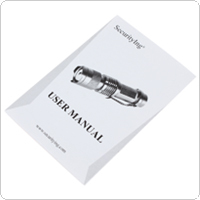 This is a SecurityIng LED flashlights EPC_LEF_046 user manual. Also called an operating manual, this book acquaints the owner with the operating controls of the flashlight, includes brief specifications, operation guide and attention. Very practical. This is a SecurityIng LED flashlights EPC_LEF_S16 user manual. 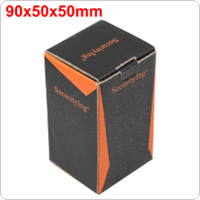 Also called an operating manual, this book acquaints the owner with the operating controls of the flashlight, includes brief specifications, operation guide and attention. Very practical. 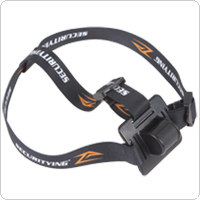 This head strap lets you turn your bike light into a high power head lamp for hiking, skiing, caving, or other activity where a bright and efficient light is needed. 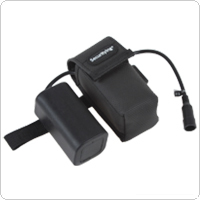 This replacement 4000mAh rechargeable battery pack, easy to carry and use. Waterproof design with the special waterproof connector and rubber material would make your outdoor sports life more convenient. This is a SecurityIng LED flashlights EPC_LEF_078 user manual. 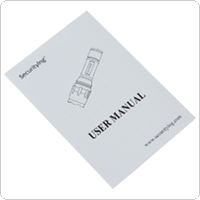 Also called an operating manual, this book acquaints the owner with the operating controls of the flashlight, includes brief specifications, operation guide and attention. Very practical. 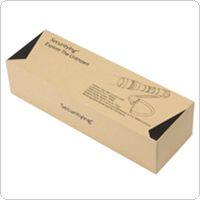 This user manual is specially for SecurityIng LED flashlights EPC_LEF_077. 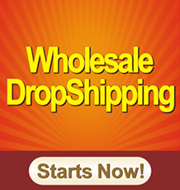 It is also called an operating manual, this book acquaints the owner with the operating controls of the flashlight, includes brief specifications, operation guide and attention. It is really practical. 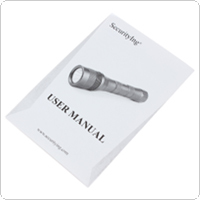 This is a SecurityIng LED flashlights EPC_LEF_076 user manual. Also called an operating manual, this book acquaints the owner with the operating controls of the flashlight, includes brief specifications, operation guide and attention. Very practical.